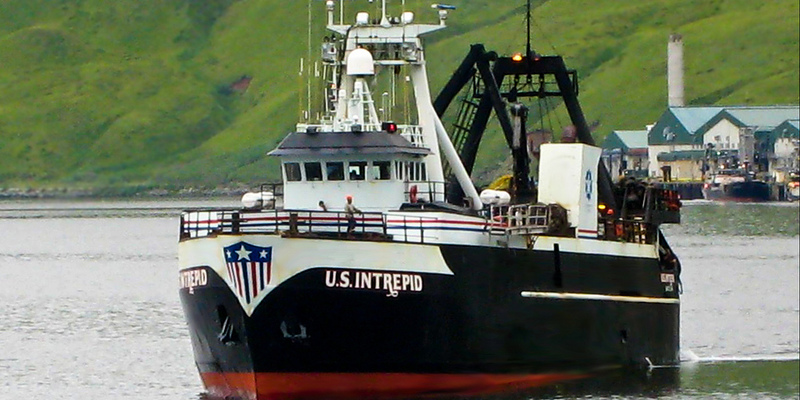 Fishermen’s Finest’s outstanding crew, exceptional fishing vessels and dedicated office staff work together to produce the highest quality fish products available, which demand top dollar in the worldwide marketplace. 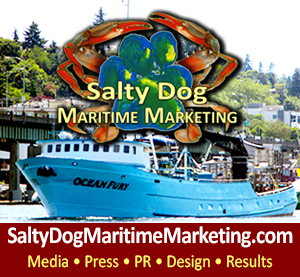 They are a respected, independent American fishing company that manages a fleet of two catcher/processor vessels operating in the bottomfish fisheries of the North Pacific and Bering Sea. 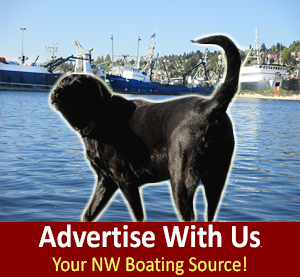 They are very proud of their fleet of vessels and consider their crew and boats to be the best in the business. 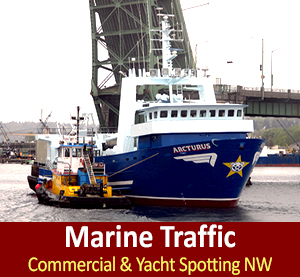 Their vessels are impeccably maintained and top producers in their class. 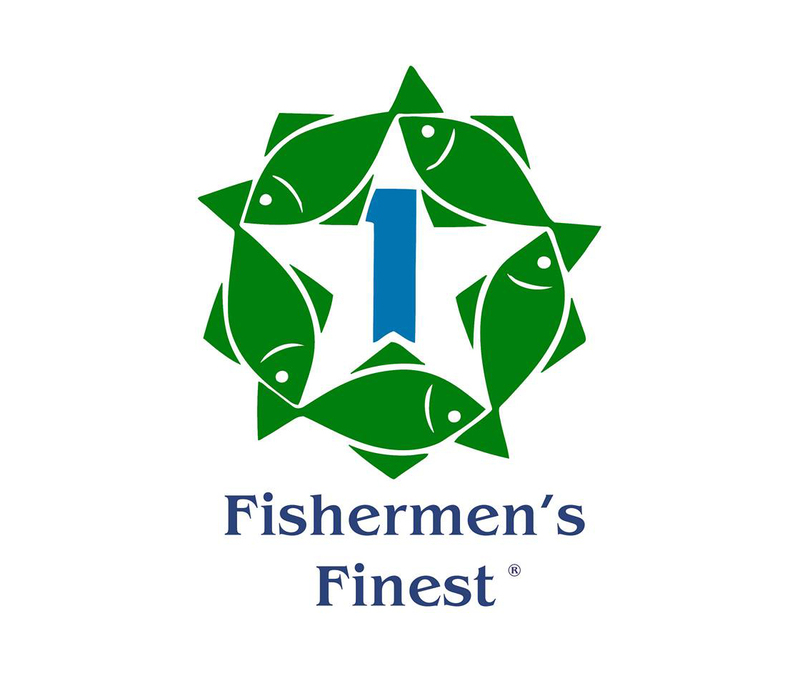 Fishermen’s Finest has a rich tradition of pioneering in the fishing industry of the North Pacific and Bering Sea that dates back to 1967. CEO/COO Helena Park, pioneer of the U.S. Head and Gut fisheries, has lead the FFI team since 1986 and is an integral force in the establishment of the H&G fishing business, expanding product sales on a global basis, utilizing all fish products, overseeing stewardship of the resources and vessel operations. 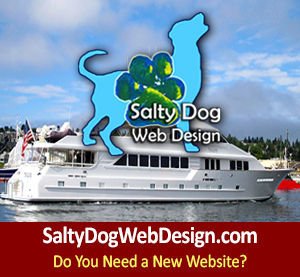 Ms. Park demands nothing but the best from all who work with Fishermen’s Finest. 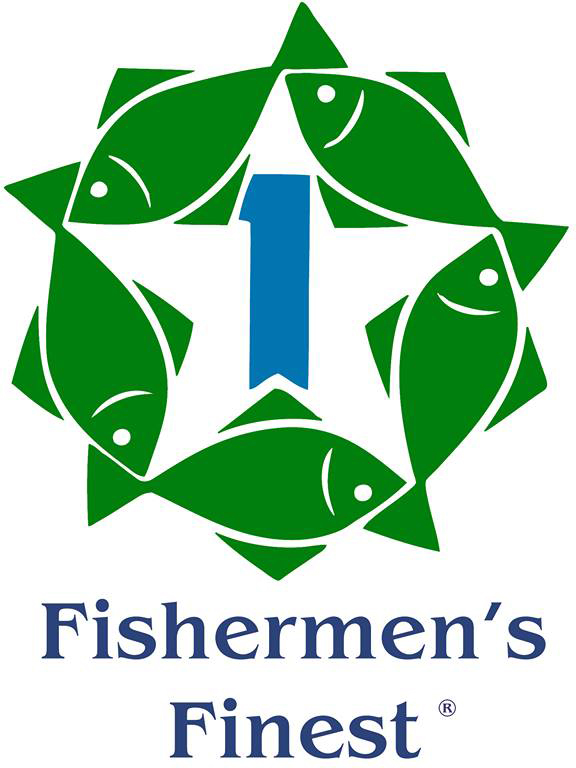 ‘Clear water runs from the top’ and they constantly strive to elevate their Companies’ operations and management to a higher level than may be customary in the fishing industry. Fishermen’s Finest – a team of excellence – their name says it all.